← Knife Fight From South African School. Jose Prieto In Training For March 1st Cage Match!!! 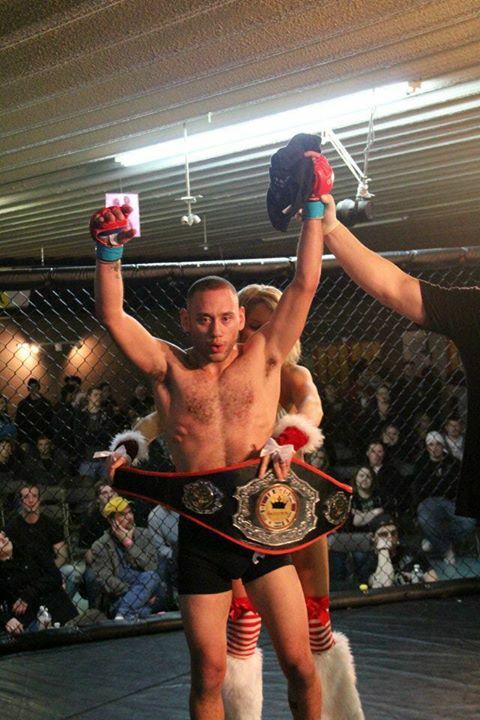 Our own IRT practitioner and Spyder Submissions Team member Jose Kombat Prieto will be stepping back into the cage on March 1st, 2014. Jose will be going for his 18th win. His opponent Jeremy Houck will also be going for his 18th win. Go and see these veteran MMA fighters as they leave it all on the line at the Midland Resort and Convention Center on March 1st, 2014.